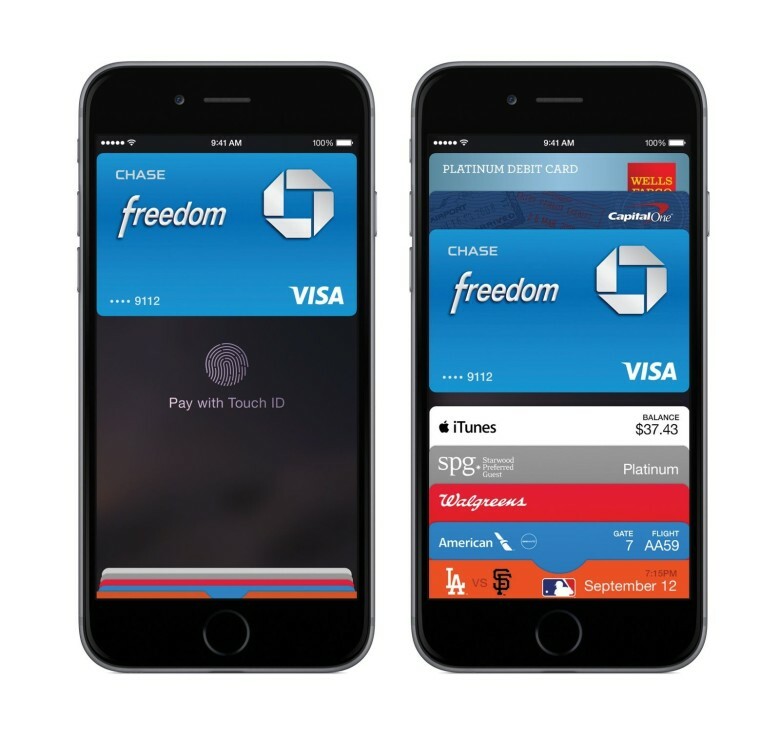 Apple Pay just got a bit better. Giant drugstore chain Walgreens today announced that Balance Rewards loyalty scheme members can now earn and redeem loyalty points via Apple Pay through Apple Pay — without having to separately scan a Balance Rewards card or barcode. The new eBay companion app for Apple Watch doesn't try too hard. 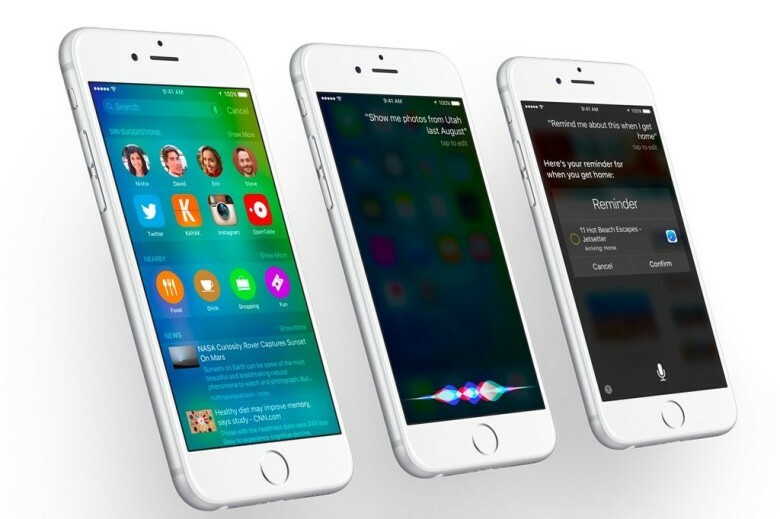 Online auction site eBay has updated its iOS app to include Apple Watch functionality. Now, sellers and bidders can keep an eye on their transactions wherever they are. Walgreens already has a free app in the App Store. 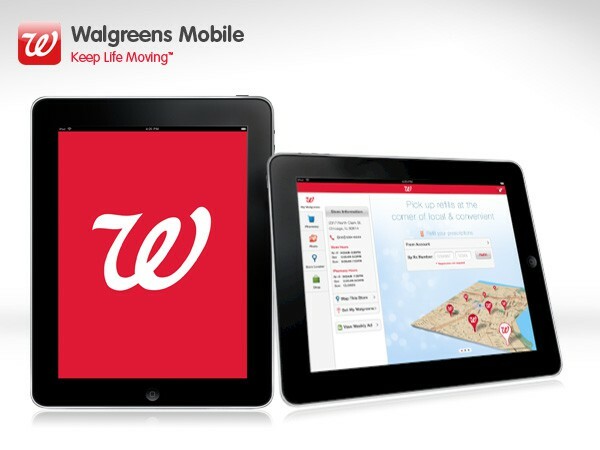 Walgreens has begun deploying iPads to pharmacy employees as in-store tools for helping customers with prescriptions. The initiative is a slow rollout, with Walgreens only sending iPads out to 16 stores in the Chicago area. 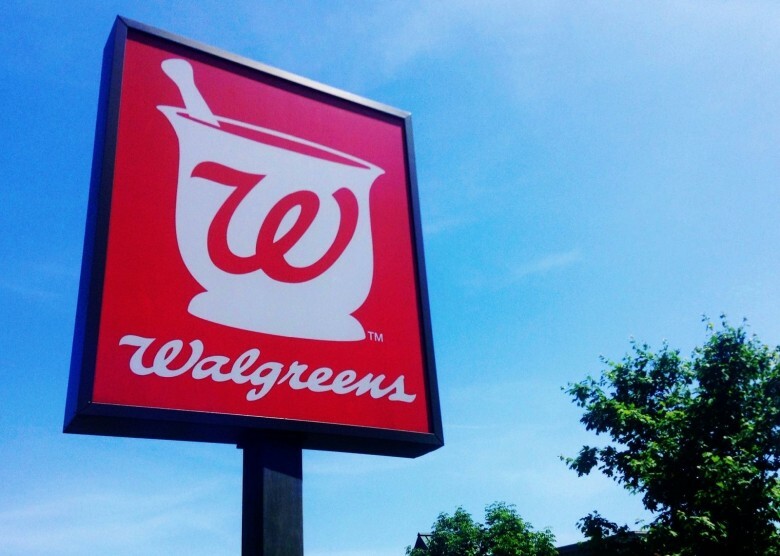 A designated employee will wander the aisles of each Walgreens with an iPad in-hand. The iPad probably won’t help you buy the right birthday card, but you’ll be able to get information on medicine and other pharmaceutical needs.